Celebrate your successful year with a holiday party at The Franklin Commons! With our newly expanded parking lot and multiple space availability, your holiday party at Franklin Commons will be unique and fun! Whether it’s a small, intimate gathering or a large party, The Franklin Commons features a collection of spaces that can accommodate holiday parties of all sizes. 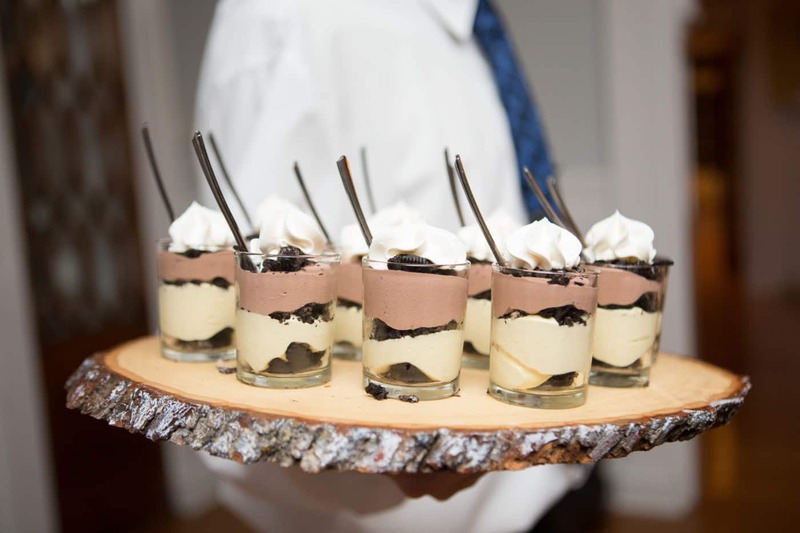 Our experienced event specialists will craft a custom menu that’s perfect for your organization. Contact an Event Specialist today to discuss your party! Too busy in December? Ask us about our after holiday packages.